What better way to spread the Jingle cheer than a ringtone for the world to hear? 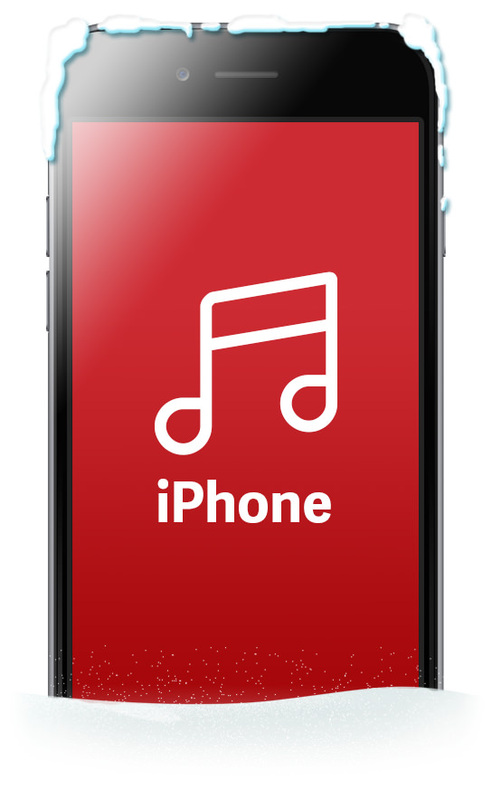 The Jingle ringtone for your iPhone! Open the iTunes Store app on your iPhone and search “BC Clark Jewelers” to find our ringtones. Select a button below to choose which version you want to link directly to. 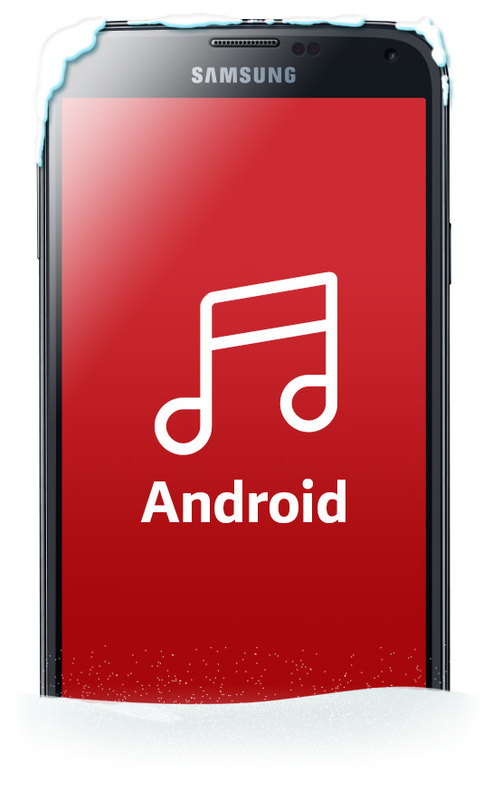 The Jingle is available as a FREE ringtone for your Android smartphone! Ready to get started? Just follow the simple directions below and you’ll be jingling in no time. Save this ringtone file to your desktop (right click link and Save As if link autoplays). Plug in your Android phone into your computer via USB. On your phone under notifications click on the USB notification and choose “mount”. Open the drive and make a new folder called “ringtones” (all lower case). Copy the ringtone file into this ringtones folder you just made. Eject the drive from your computer (on a Mac you can just drag it to the trash). On your phone go to Home > Settings > Sound & Display > Phone Ringtone and choose the ringtone you just uploaded. 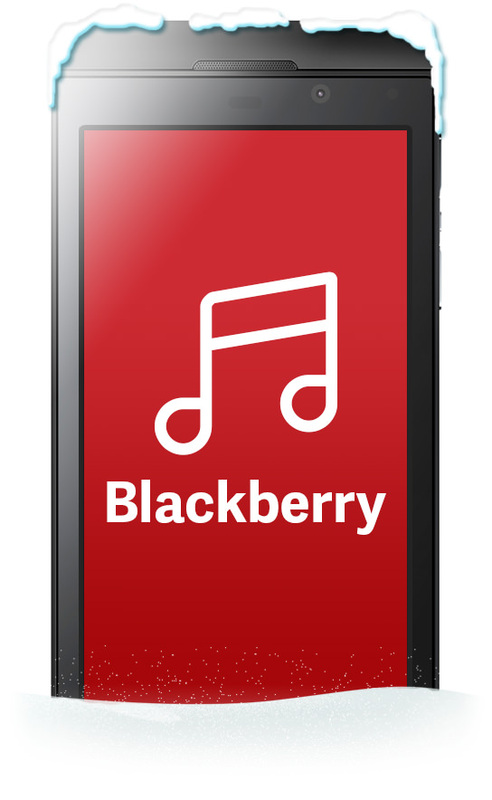 The Jingle is available as a FREE ringtone for your Blackberry smartphone! Plug in your Blackberry phone into your computer via USB. Go to “open a folder to view files” once connected. Select and open the Blackberry folder. Next click on and open the ringtones folder. Copy the ringtone file to this folder. On your phone you can now choose the ringtone you just uploaded.